A Business Breakthrough in 30 Days? There are 5 big business blockers that I see everyday with the new online business owners that I work with. What if all that could change in just 30 days? With my 30 Day Business Breakthrough, I'll use my tried and tested Business Blocker Analysis Questions to diagnose exactly what's going on in YOUR business and then I'll create an action plan that will take you from stuck to success in just 30 days. I'll support you in creating and implementing a strategy to grow your business in a way that suits your life, your personality and your business - because one size doesn't fit all and there is no secret sauce that works for everyone and every business. There IS a secret sauce just for you though and over the next 30 days I'm going to help you to find it! A business that really allows you to put your family first - without the guilt! 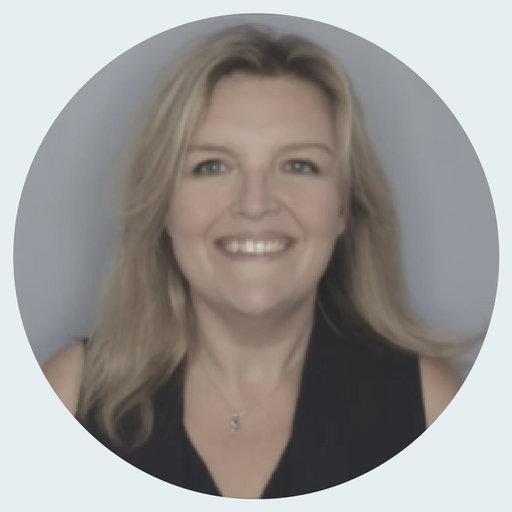 Hi, I'm Colette and my passion is to help people like you, who want more from life; more balance between work and family, more freedom to do the things you love...and yes, more money too! Then one day, it occurred to me that my boys' childhoods were slipping away and I was missing them. A month later I handed in my notice and now everything has changed. I get to do what I love, I get to spend time with the people I love and I get to live a life I love. I was lucky. I had 13 years of business and marketing experience so when I set up on my own I had a pretty good head start! During those 13 years I also managed teams and developed and coached people to set and reach their career goals. Now I want to do the same for you! "Ok Colette, you've got my attention - but how does it work?" I'll then send you a full recording of the call along with a written report which highlights the key positives in your biz right now and of course, the key blockers. I'll also outline some action points that I recommend. An opportunity to tie up loose ends, to review your progress and to prepare for the future! Following each call, I'll send you a full recording, along with a written summary and additional action points. You'll also have unlimited access to email support for questions, feedback - and accountability!